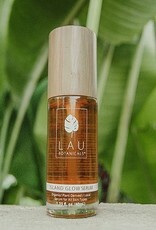 Lau Botanicals - Island Glow Serum 1.35 fl. oz. 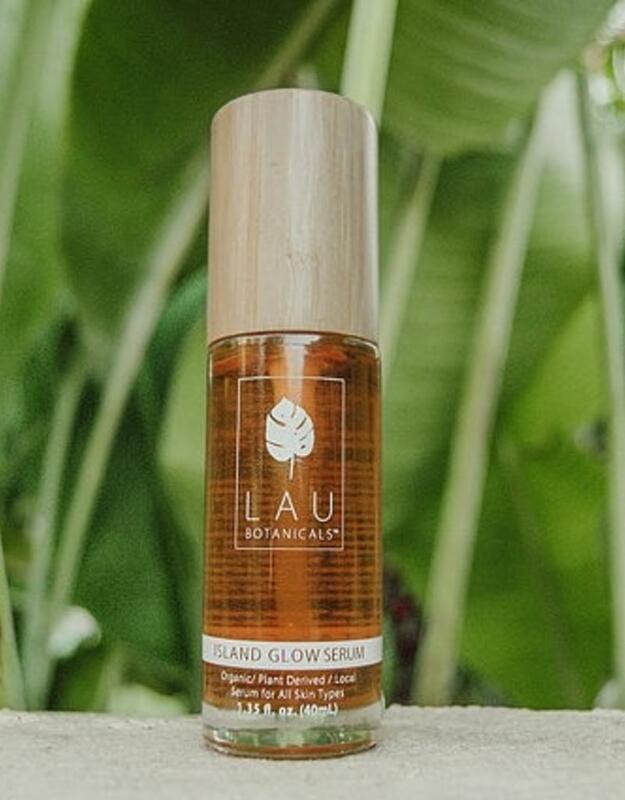 Home / Lau Botanicals - Island Glow Serum 1.35 fl. oz. Island Glow is a luxurious serum that is laced with superfood ingredients that will protect, hydrate, and soothe your skin. This skin care gem promotes a youthful, bright complexion, while also helping protect your skin from UV damage and preventing signs of aging. Organic oils of pomegranate seed and prickly pear seed restore and nourish the skin. Island Glow Serum gets its beautiful color from sea buckthorn oil and keeps your skin glowing with the same radiant luster. Ritual -Massage into the skin after cleansing. Follow with Healing Propolis Balm.